With over 50 years’ experience in English language training, Basil Paterson has a long tradition of academic excellence and remains dedicated to empowering each student in their future lives in English. 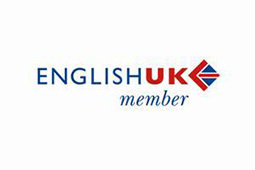 In addition to providing intensive English language tuition for adults, we also offer English language exams and English language teacher training. 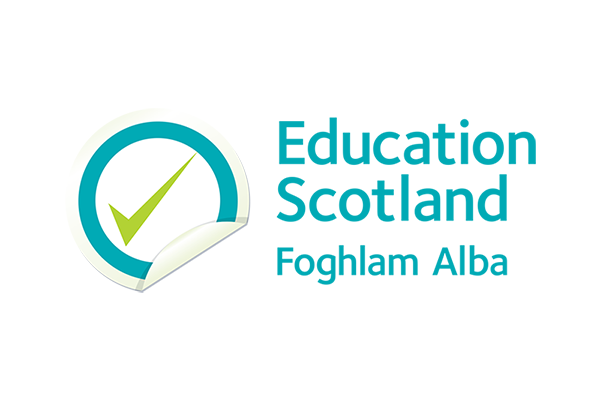 Your English language college, Exam centre and Teacher training hub in Edinburgh. Located in the heart of Edinburgh’s historic New Town, Basil Paterson provides a unique academic environment, where you will study alongside international and local students. Our aim at Basil Paterson is to provide a learning context which helps all learners reach their full potential. Whether your objective is to improve your English skills for work, university or travel, studying at Basil Paterson provides the focus and motivation that you need. With a maximum class size of 12 students from all over the world, you have the opportunity to interact in a truly international environment. Individually-tailored support from experienced teachers helps you achieve your goals. 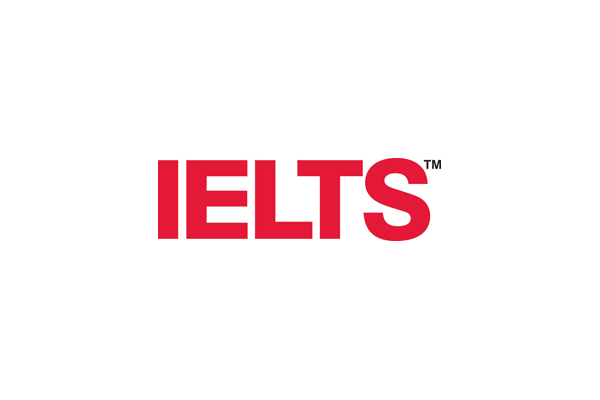 For more information on English language courses, IELTS and Cambridge English exams, CELTA teacher training courses, Tutorial College or Middle School provision, please follow the links below. 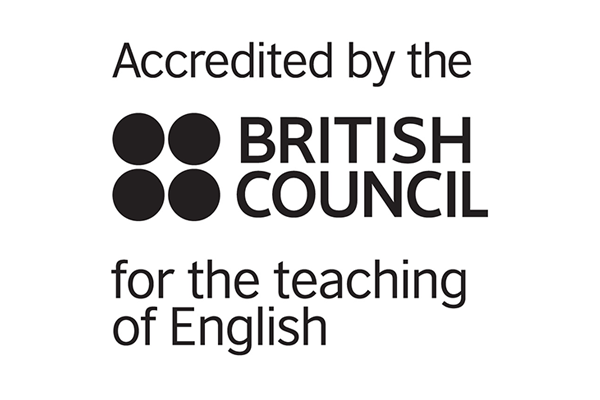 You can download our 2019 brochure for English language courses here. To join our English language courses or exam preparation classes complete this form.